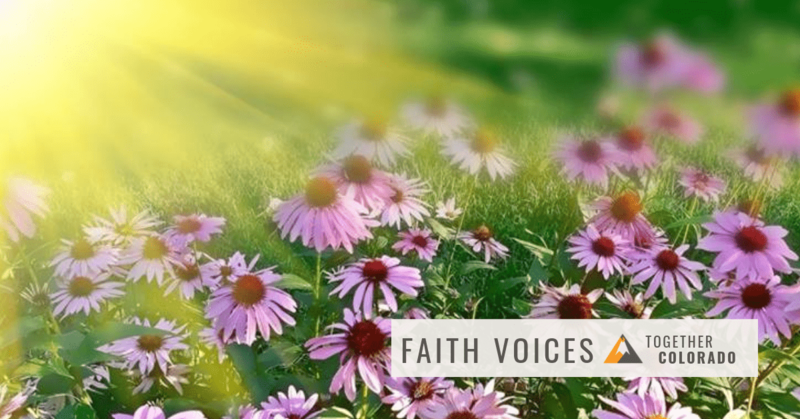 Welcome to Together Colorado’s first monthly Faith Leader newsletter! 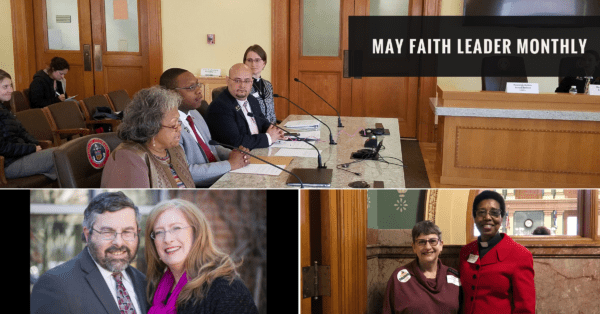 Welcome to Together Colorado’s first monthly Faith Leader newsletter! We’re excited to get this rolling and have you take the journey with us. As a general update, we wanted to let you know our national network, PICO, changed their name to Faith in Action on May 1, 2018. 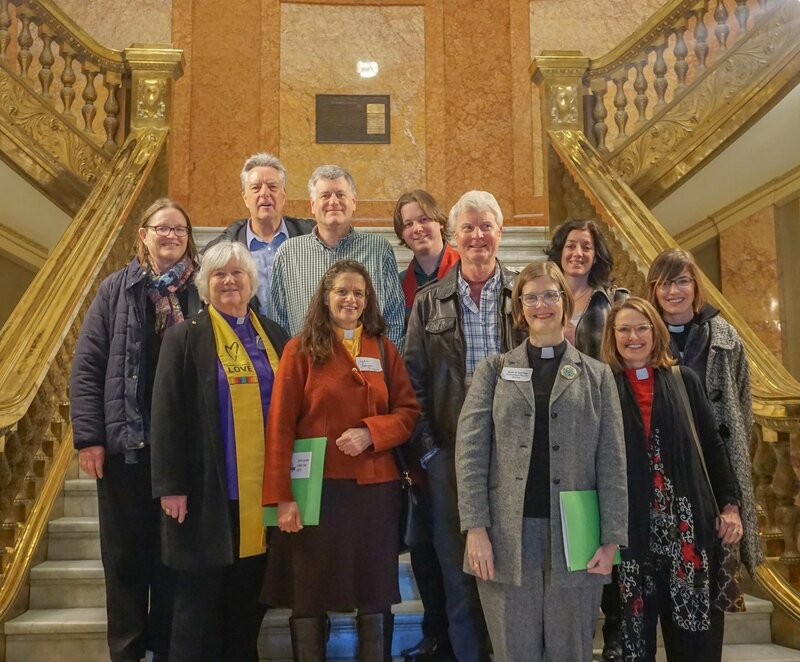 Together Colorado is enthusiastic to continue our work as a statewide federation of Faith in Action. Thank you for being an essential part of the work we do. 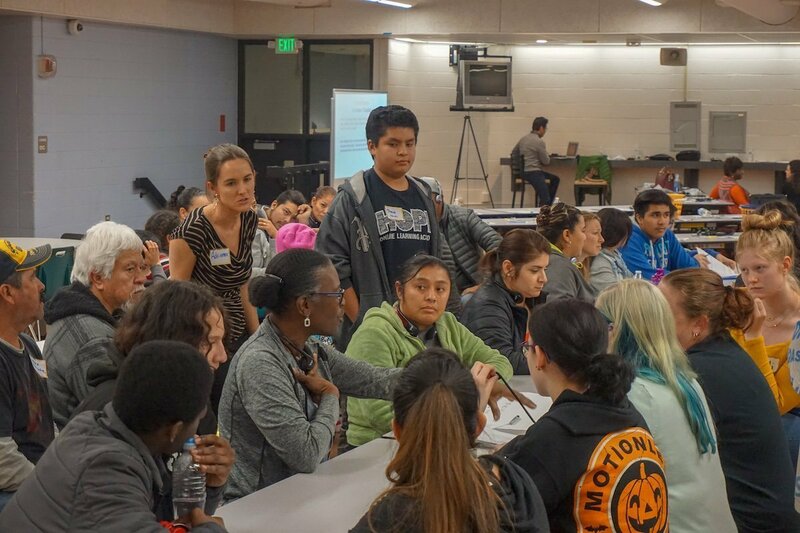 Read on for legislative updates, civic engagement news, Faith Leader highlights, upcoming events, and actions! This legislative session, we organized to make it easier for undocumented immigrants to obtain driver licenses, to refer a measure to the November ballot that will abolish slavery from the Colorado Constitution, for family and medical leave insurance, and for cities to be able to raise their minimum wage. Thank you to all the Faith Leaders who signed the three legislative action opportunities: Abolish Constitutional Slavery, Family and Medical Leave Insurance Act and the Local Wage Option. Collectively, we had over 350 signatures sent to legislators in favor of these bills, including 249 to Abolish Constitutional Slavery! While not all of the bills we lobbied for passed, we came out of the legislative session with two significant victories: streamlined driver licenses for immigrants and the Abolish Constitutional Slavery ballot measure, now known as Amendment A! Thank you, Rev. Cesar Hernandez of the Episcopal Church, for your testimony in support of SB-108, the bill to streamline renewals for driver licenses. An additional thanks to Pastor Caitlin Trussell of Augustana Lutheran Church, and Board Director Lee McNeil, who both provided personal and moving testimony that helped place the Abolish Constitutional Slavery measure on the November 2018 ballot with unanimous support from legislators in both houses. We look forward to what the 2019 legislative session will hold and can’t wait to see you all at the 2019 Faith Leader Breakfast and Lobby Day! The cycle continues as we gear up for the November 2018 elections. Together Colorado is supporting three ballot initiatives and currently collecting signatures for two. Great Schools, Thriving Communities (Initiative 93) and payday lending interest rate cap (Initiative 126) are both in the signature gathering phase. To build our power, we’ve set high goals for signature gathering and need your support. If you or your congregation is interested in gathering signatures for either of these initiatives, please contact us. We have until June 30 to meet our 3,000 signature goal for Great Schools, Thriving Communities (GSTC) and until July 31 to achieve our 1,000 signature goal for the payday lending interest rate cap. Since Great Schools, Thriving Communities is entirely grassroots lead and needs signatures in every district due to Amendment 71 passing in 2016, we are lending more support to that initiative right now. Let us know if you can help on either initiative and email Patty Lawless, [email protected]. Congratulations, Rabbi Bernard Gerson, on your retirement from Congregation Rodef Shalom! What an honor it has been to work with Rabbi Bernard Gerson over the years. Our organization wouldn’t be the same without him. His enthusiasm and dedication to social justice work is an inspiration for everyone here at Together Colorado. Rabbi Bernie has provided spiritual grounding and leadership on issues ranging from immigration, the minimum wage measure and health care as well as wise leadership in the building out of our statewide faith leader table. He has stood with our members in snowstorms outside of the immigration courts and in more press events at the capitol and other locations than I can number. Thankfully, we are fortunate to have his continued leadership on Together Colorado’s Board of Directors, faith leader table and other efforts as he is able! Thank you, Rabbi Bernie, for your friendship, advice, and guidance over the years. From the whole team at Together Colorado, we congratulate you on your retirement from Congregation Rodef Shalom and wish you all the best in your upcoming work. 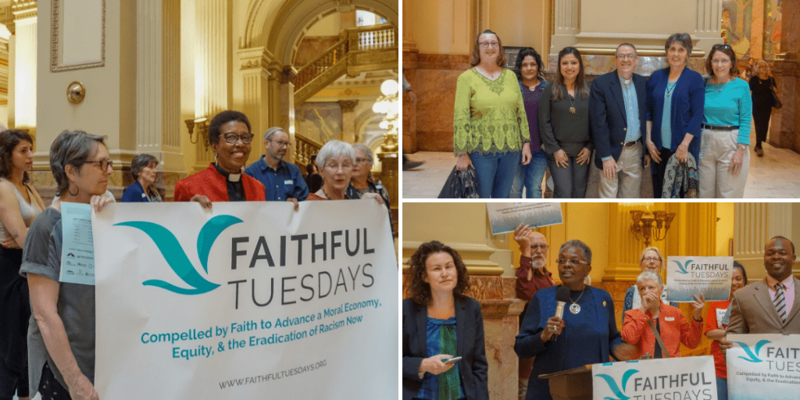 Mark your calendars for Together Colorado’s Statewide Faith Leader Gathering on Tuesday, October 9, 2018, 12:15-5:15 pm in Metro Denver (Location TBD)! 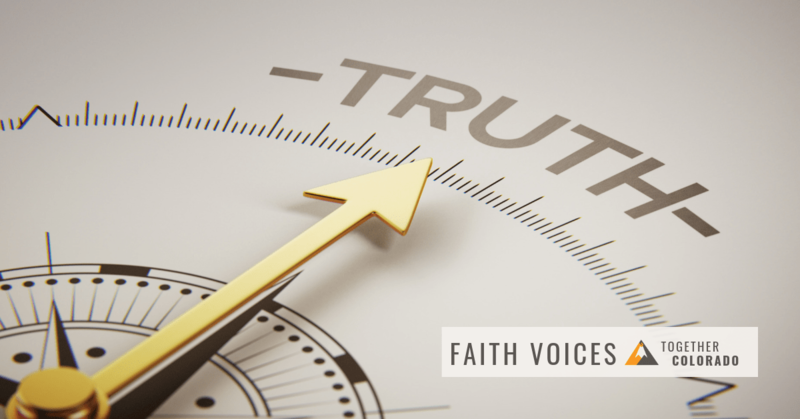 Click here to view our schedule of monthly Faith Leaders Caucuses across the state. Spring is a time of renewal. 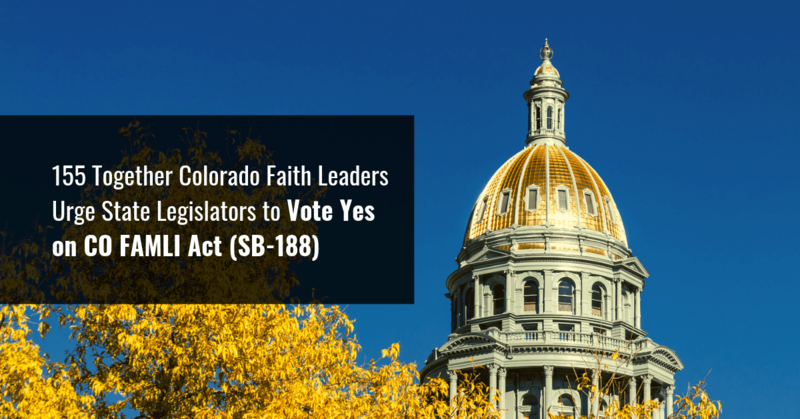 In that spirit, we invite you to renew your commitment to Together Colorado and pay your 2018 Faith Leader Membership dues here.